molded picks. 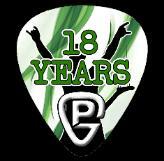 We have created thousands of guitar picks over the years. the music industry for the last 18 years. Check out what we have to offer!